I was so excited to be able to give you a great lead on a good, super super cheap place for clothing alterations – Original Hems Studio at 23034 Lake Forest Drive. My girlfriend, who is very picky, highly recommended them, said they only charge $2 to hem a pair of pants. For my first (and only) visit, all I can say is thank God I didn’t give them expensive and/or new clothing to repair. I brought in 5 pairs of jeans, all of which had frayed at the bottom because I didn’t hem them when I should have, when they were new. I instructed them to create a new hemline slightly above the highest area of fraying whether that highest point was on the left leg or right. But that’s not what happened. On all pants, one leg was longer than the other and on some hems, the front of the leg wasn’t the same length as the other side. 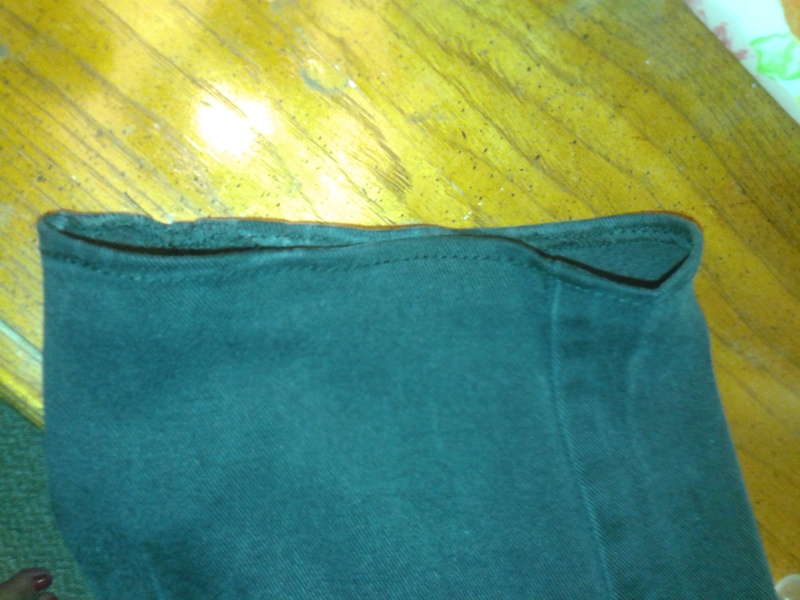 Not on all, but a few, the hem line wasn’t sewn straight but followed a curvy line. 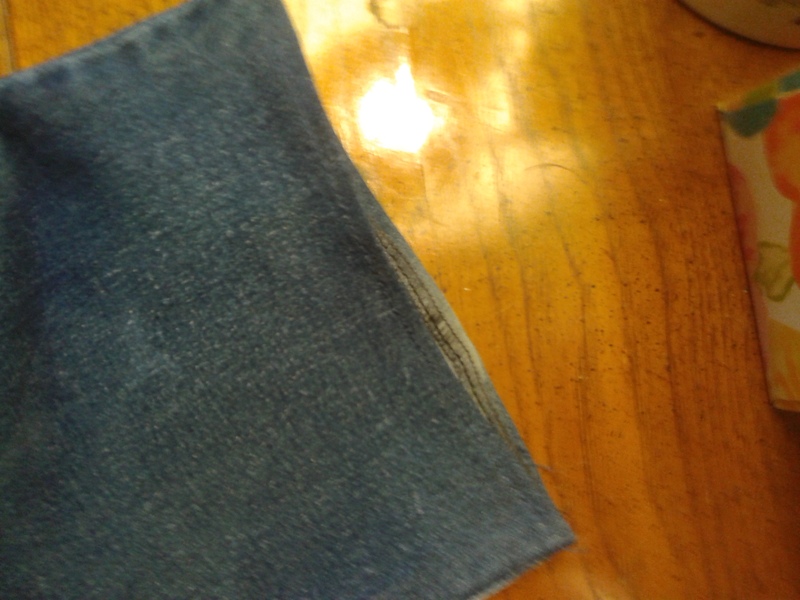 The owner and the young women tried to convince me it was because the way the jeans were sewn originally. They did offer to repair all the work and said would be ready next day. 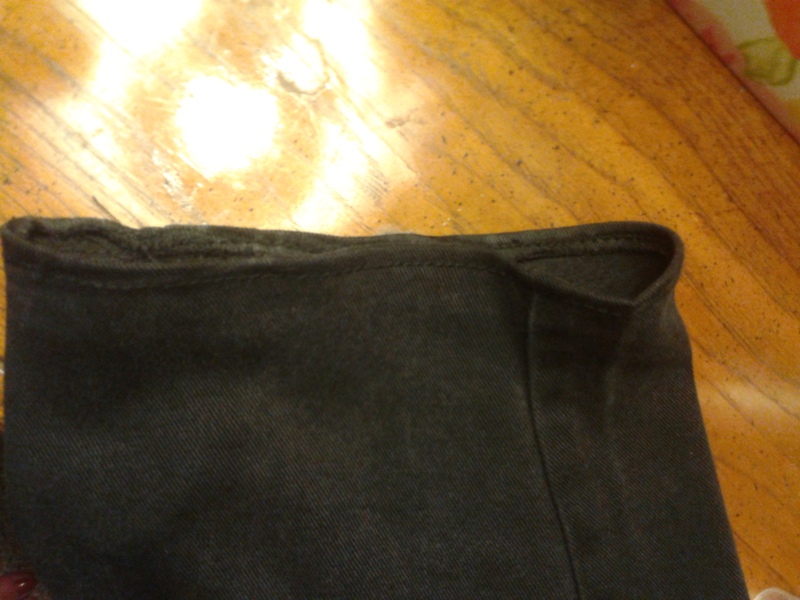 I was thinking about it, but then she asked if I wanted the new hem to be the same length as the shorter or longer hem. I just picked up all the pants and left. Ok, so my newfound $2/hem dream place is no longer a reality. From now on, I’ll go to the place at Laguna Hills Mall next to Macy’s on the side of the mall facing the medical center. They only charge $6/hem. You may know already that the smaller Ralph’s market at Trabuco and Alicia is gone. In its place will be Smart & Final Express opening September 12th. It’s my understanding that the ‘express’ stores are the size of a regular grocery store vs their ‘Extra’ stores which are larger than their warehouse stores. So what do you think of the Haggen’s Market that has replaced a few Vons and Albertson’s markets in So Cal? My local store tells me that by December, 45% of what they carry will be organic! They have a commitment to local, and over the next 30-60 days, they’ll be continuing to convert new stores and “Haggen-izing” their already converted stores. They’ll be introducing three-day weekend sales, signature items throughout the store, dedicated end caps for gluten-free, local and new items. Those are just some of the ways they’re working to drive excitement and traffic into their stores. 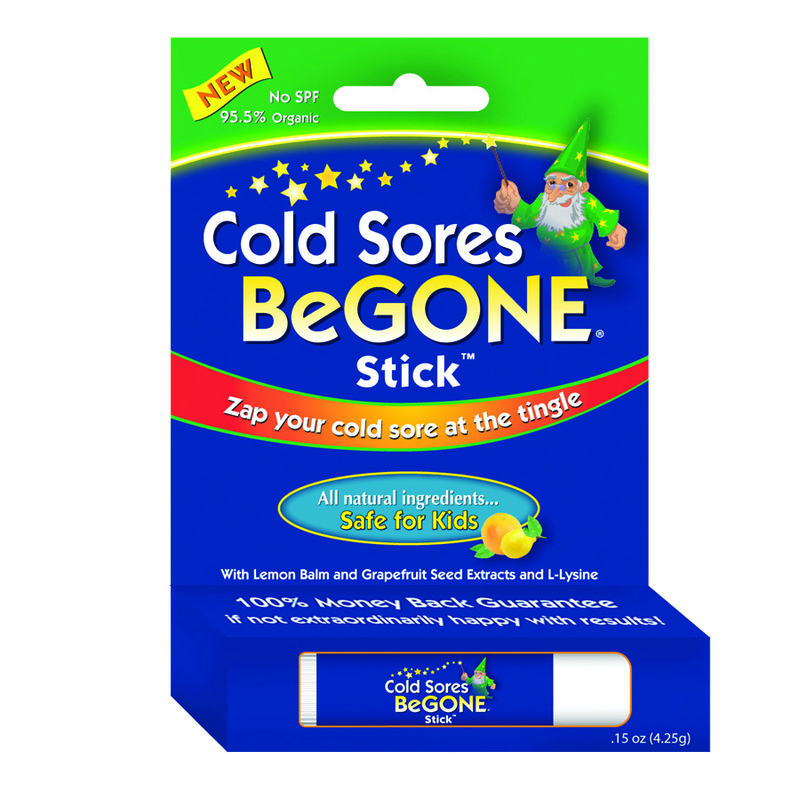 I’m a business owner and recently re-launched my two products this past January, Cold Sores Begone Stick™ and Canker Sores Begone Stick™. Unless you’re a small business owner, you can’t imagine all the work, obstacles, long hours, no vacations – in fact no days off and, hopefully, eventual joy with a product (or service) that both improves the quality of someone’s life and allows me to make a living. 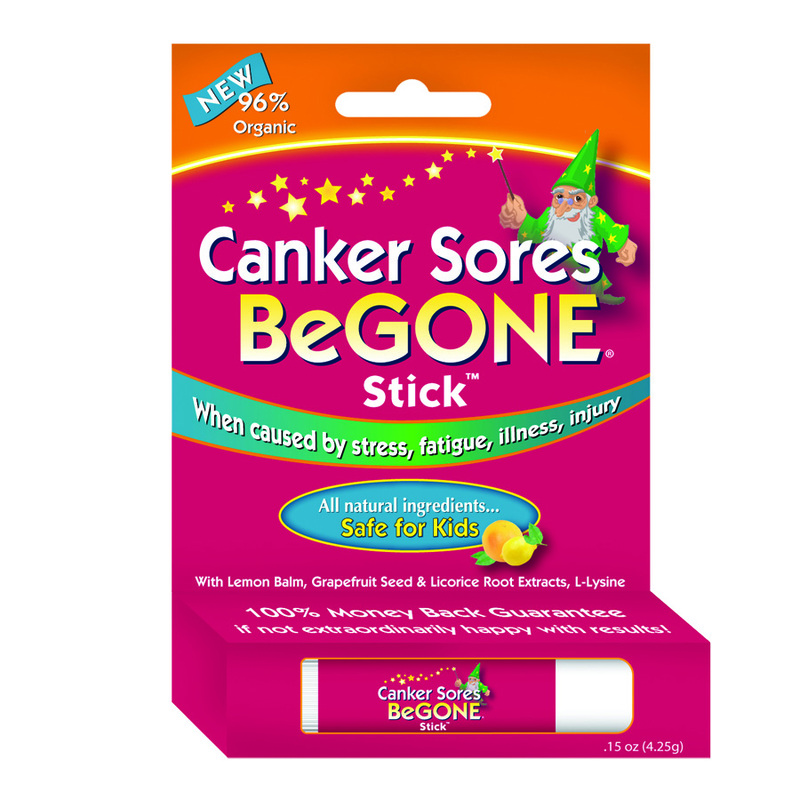 If you are prone to cold sores (outer lips) or canker sores (inside mouth), you’ll be interested in this. Not to worry, both are organic and safe even for very young children. Both items available now in all Mother’s Market locations, and soon, Sprout’s Farmer’s Market. Otherwise, they can be purchased from the websites. Look’s like another one’s bit the dust. 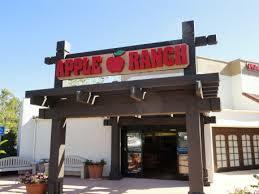 The Apple Ranch Market is now closed. They were located in the shopping center at Alicia & Jeronimo. It’s been difficult for any business to success in that location since Coco’s Restaurant 9 or so years ago. 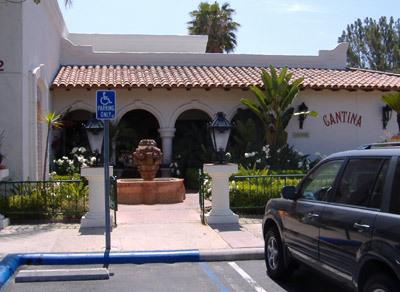 This popular chain restaurant in south Orange County has recently signed on with the Lyoness Shopping Network. As with all Lyoness loyalty merchants, Lyoness members will soon be able to save and make money when patronizing all four Peppino’s locations – Mission Viejo, Aliso Viejo, Lake Forest, and Foothill Ranch. I’ll post again when they’re up and ready with ability to scan Lyoness membership cards and when it’s confirmed what the cashback and loyalty benefit amounts will be. 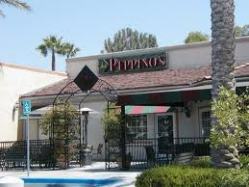 Click the Peppino’s website link below for restaurant locations, hours, menu, etc. For information about Lyoness, the world’s largest shopping community, email Robin@robinbarr.com. 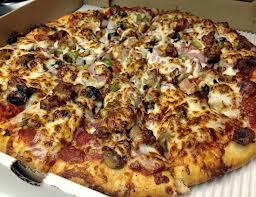 Last night, my friend and I had a yen for some pizza, and looking for coupons to get a cheapie. 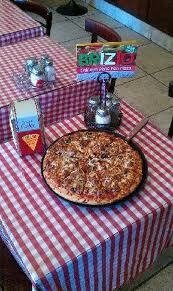 We found one for a restaurant neither of us had been to before, Brizio’s Pizza, offering a 14″ Chicago Style Pizza (somewhere between thin and thick crust) with one topping, $11. Oh my gosh! We both loved it! We got to talking to some of the other customers, their favorite, too! When I love or dislike something, I’m prone to spread the word. Another reason to support this wonderful small restaurant — they have a sign out front, “Free pizza for the homeless on Monday’s, 3-5 pm”. And they deliver, $2.50 fee. 21771 Lake Forest Dr, Lake Forest, CA (in the Ralph’s shopping center at Trabuco & Lake Forest). (949) 951-7333. They’re open 7 days a week, you’ll have to call for hours, they don’t indicate them on the website.